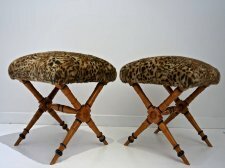 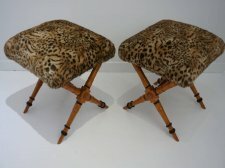 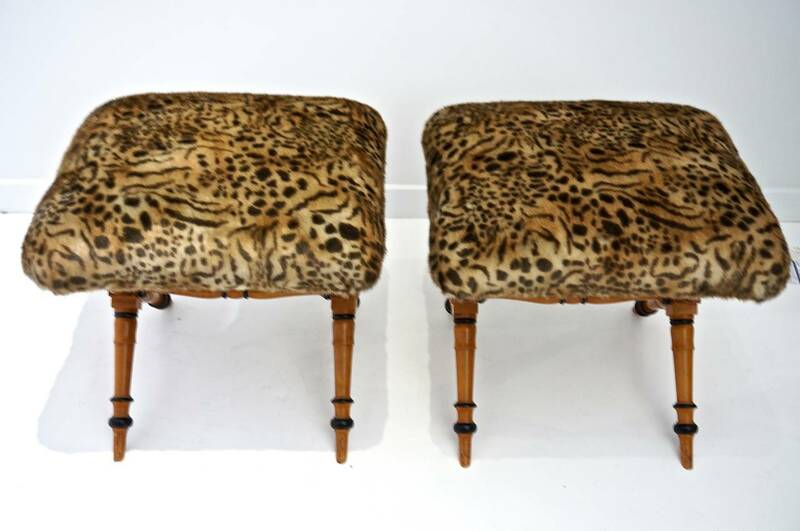 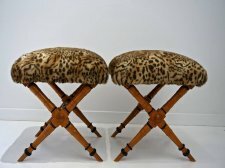 This pair of Biedermier Style X-Frame stools have been newly upholstered in a woven exotic leopard pattern faux fur. 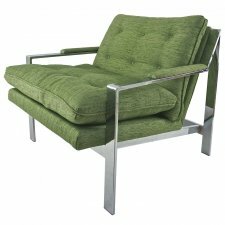 The fabric is quite luxurious in its soft coloration which compliments the honey-colored frame. 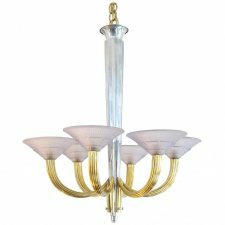 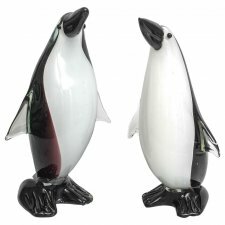 The turned-legs are in a mellow honey-coloration and accented with high-gloss black. 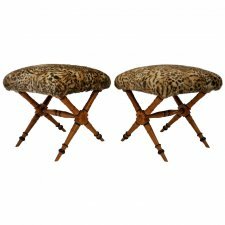 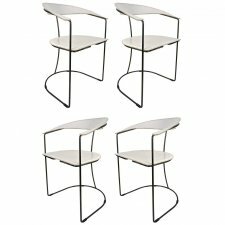 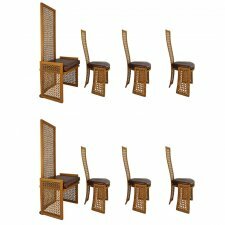 These stools have great flexability from being used at the end of the bed, to flanking an entry hall table or pulled up to the fireplace. 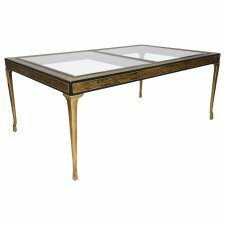 Please feel free to contact us directly for a shipping quote, or other questions and information including making an offer.